While in the past fascia had been largely neglected as a packing organ only, recent insights revealed that this bodywide fibrous network constitutes our largest sensory organ for body perception in addition to its important biomechanical function as a dynamic force transmission system. With an estimated density of over 100 million sensory receptors, this network can be seen as one of our most important peripheral sensory sources for perceiving our bodies in terms of proprioception, interoception as well as potential soft tissue nociception. This talk will briefly summarize the most important newer insights from the dynamic field of fascia research and will then focus on those aspects which are suggested for inclusion and consideration in the practice of Functional Integration® as well as in Awareness Through Movement®. 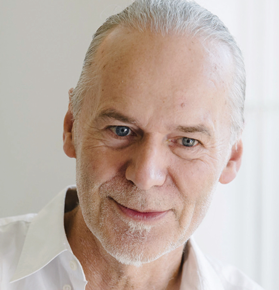 Robert Schleip is Director of Fascia Research Group, Ulm University, Germany, and Research Director of the European Rolfing Association. After completing an MA degree in psychology at Heidelberg University, Dr. Schleip trained to become a certified Rolfer (1978) and a Certified Feldenkrais PractitionerCM (Munich 1987). After practicing both modalities for almost two decades, he took a sabbatical year (2004), focusing on the scientific exploration of fascia. What he encountered captured his fascination to such a degree that he has continued to focus on this quest while keeping his therapeutic practice at a minimal level. His PhD thesis on “active fascial contractility” was subsequently honored with the Vladimir Janda Award in 2006. He was co-initiator of the first Fascia Research Congress (Harvard Medical School Conference Center, Boston, 2007) and all subsequent congresses of that lineage. 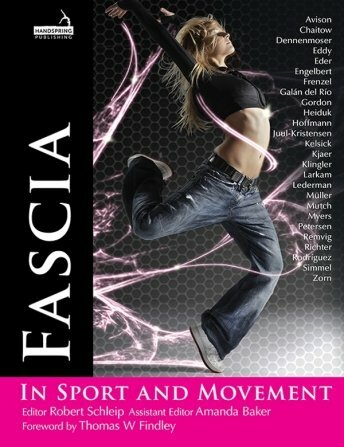 Book: Fascia in Sport and Movement. Robert Schleip, Handspring Publishing.